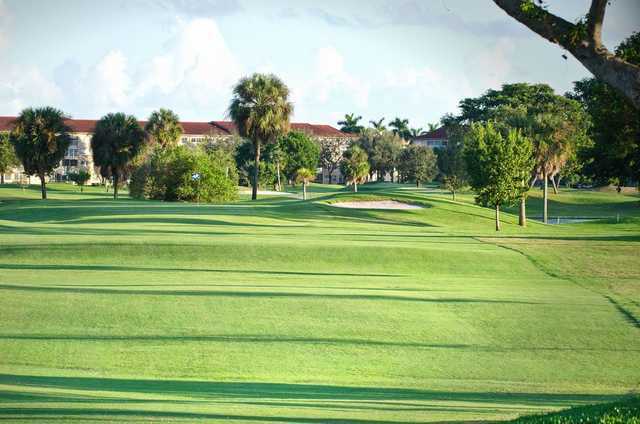 Flamingo Lakes Country Club, Pembroke Pines, Florida - Golf course information and reviews. Pretty enjoyable public course, short but one must pay attention or penalty shots will jump up and bit ya. I had 5 of those suckers. 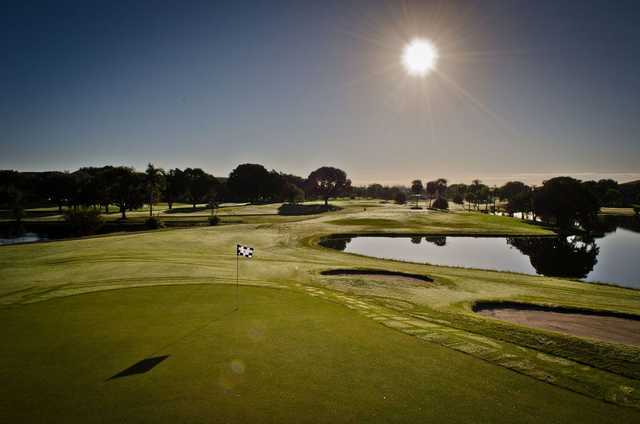 This course has some pretty cool par 3's and I do enjoy playing it. 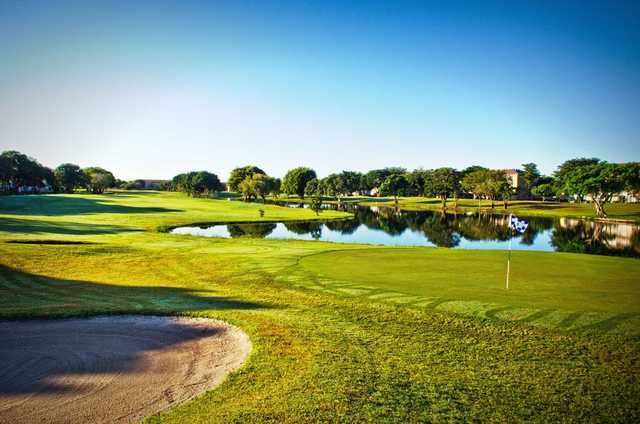 Add a course review for Flamingo Lakes Country Club. 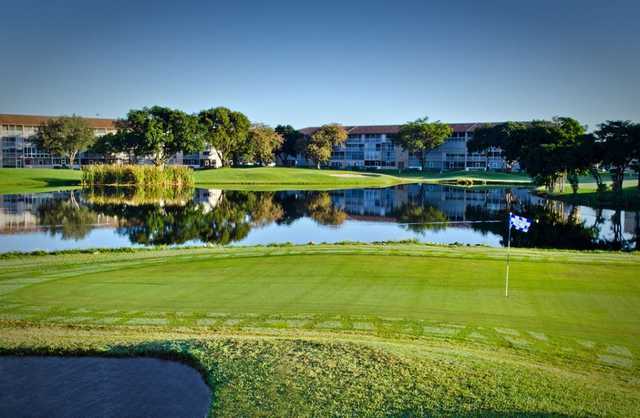 Edit/Delete course review for Flamingo Lakes Country Club.